Life Safety Systems, Fire Alarm Systems, Emergency Lighting, Sprinkler Systems, Electrical Contractors - Current Technologies Ltd.
Current Technologies provides a full range of services for fire alarm and emergency lighting systems. 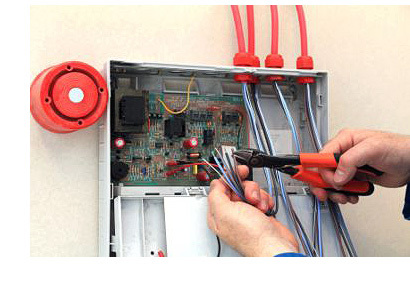 Our highly skilled licensed Journeyman Electricians and CFAA trained Fire Alarm Technicians perform all work. 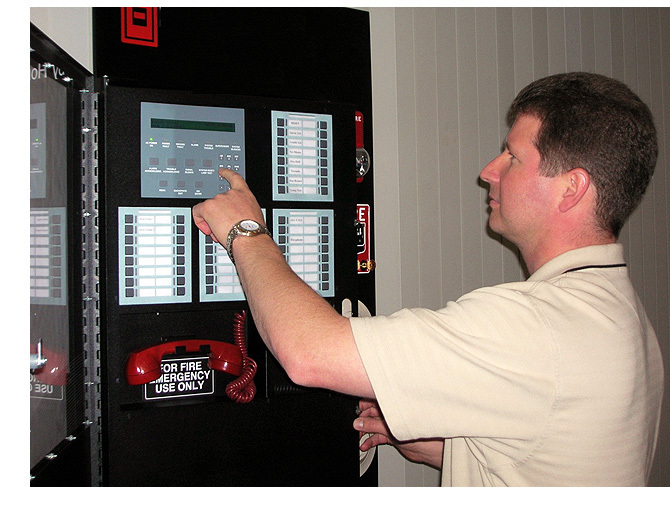 Fire Code Upgrades to reflect changes in your building systems.